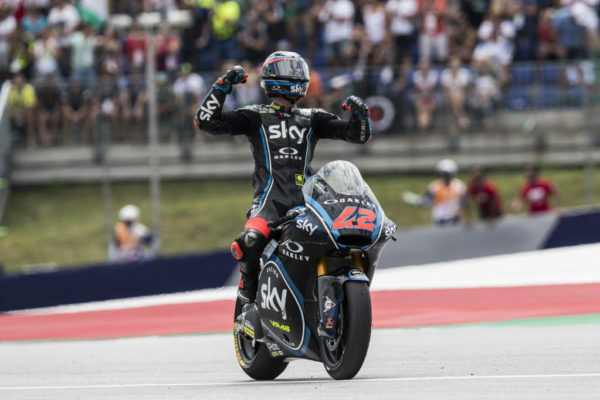 The duel between title contenders Francesco Bagnaia and Miguel Oliveira lived a new chapter in Red Bull Ring Qualifying Practice: the Italian Sky Racing VR46 got his third pole position in 2018 season after beating the championship leader. 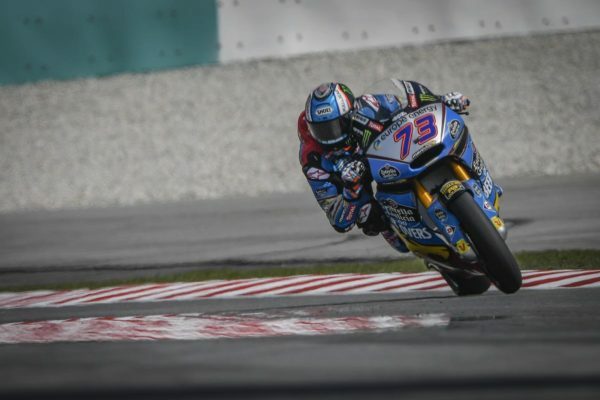 Behind the duo, Fabio Quartararo will start third and close first row. Tomorrow the race will start at 12:20 local time. 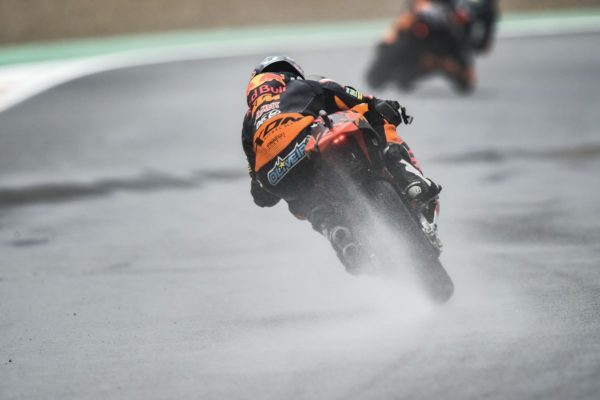 All the riders tried to perform fast laps since the beginning, but after few minutes there was a huge Turn 1 crash involving Xavi Vierge, who was hit on the rear by Steven Odendaal. 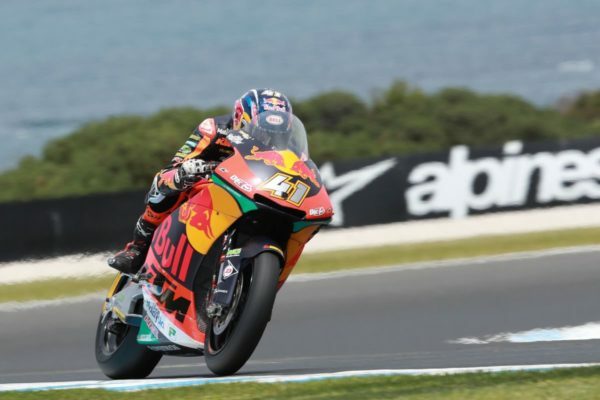 The Catalan sustained right wrist fracture and so he will undego a surgery to come back for Great Britain GP. 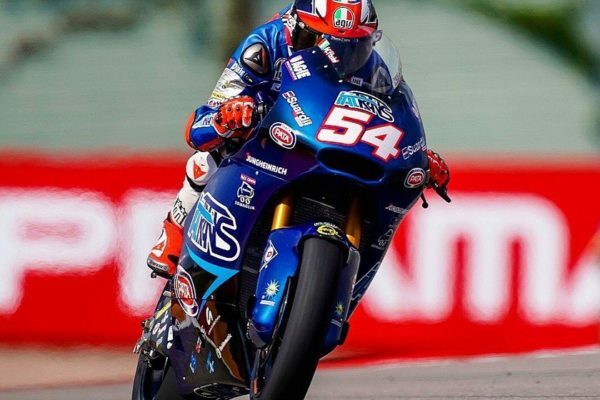 At the end of a session divided in two parts by a red flag (due to Luca Marini’s crash at Turn 7), Francesco Bagnaia secured pole position despite running out of fuel in the final minutes. 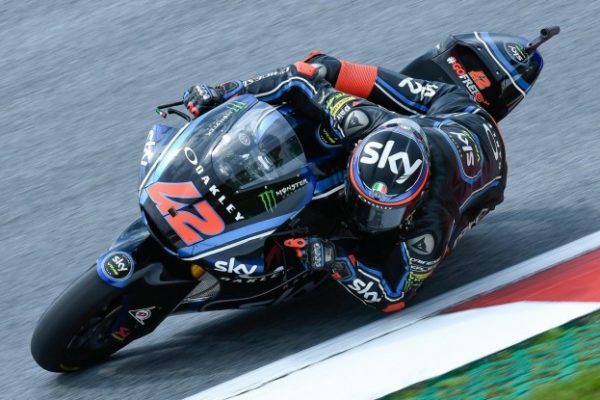 Miguel Oliveira and Fabio Quartararo (who had the same problem as Bagnaia) will join the Italian in first row, while Jorge Navarro will open second row ahead of Alex Marquez and Mattia Pasini. 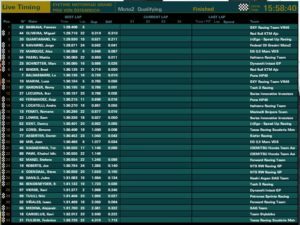 Marcel Schrötter, Brad Binder, Lorenzo Baldassarri and Luca Marini close the top 10. 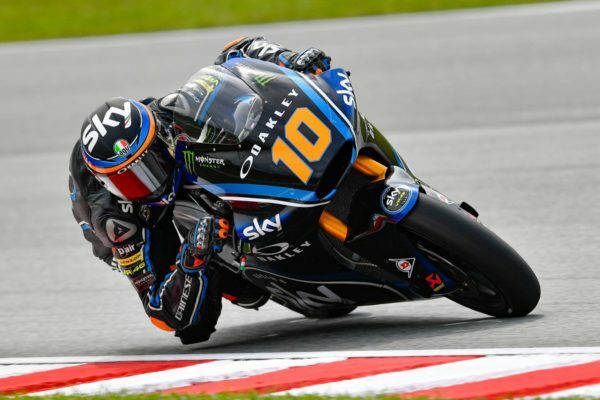 Moto2, Sepang: Pecco Bagnaia on top on the world as the 2018 champion!